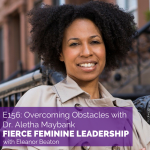 As part of our month-long series of powerhouse women leaders in STEM, my guest today is the Deputy Commissioner in the New York City Department of Health, Dr. Aletha Maybank. Dr. Aletha has a Bachelor’s degree from John Hopkins University, a medical degree from Temple University School of Medicine, and a Master’s degree in Public Health from Columbia University Mailman School of Public Health. 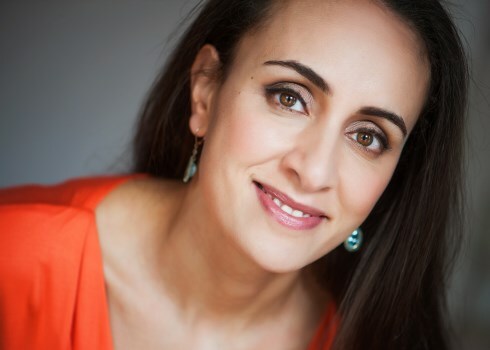 She is a pediatrician and is board certified in preventative medicine and public health. Dr. Maybank is the founding Director of the Center for Health Equity with a mission to bring an exclusive focus on health equity in all medical departments. Additionally, she has successfully launched the Office for Minority Health and was the founding Director in the Suffolk County Department of Health Services from 2006 to 2009. Today, Dr. Maybank explains her role in founding the Artemis Association – an association that supports women of color getting accepted into medical schools and physician practices – as well as the secrets to her success that have helped her build the amazing career she has today. Always believe in yourself and who you are. Create opportunities. Find ways to make yourself valuable. Be extra sharp. Really know your stuff. Download the tip sheet HERE. Are you interested in creating a powerful signature speech, owning your leadership presence, and leveraging it to receive breakout business results in 2017? Register for Eleanor’s Million Dollar Message Women’s Leadership Retreat – an exquisite, 3-day face-to-face retreat with powerhouse women leaders in Toronto, Canada.